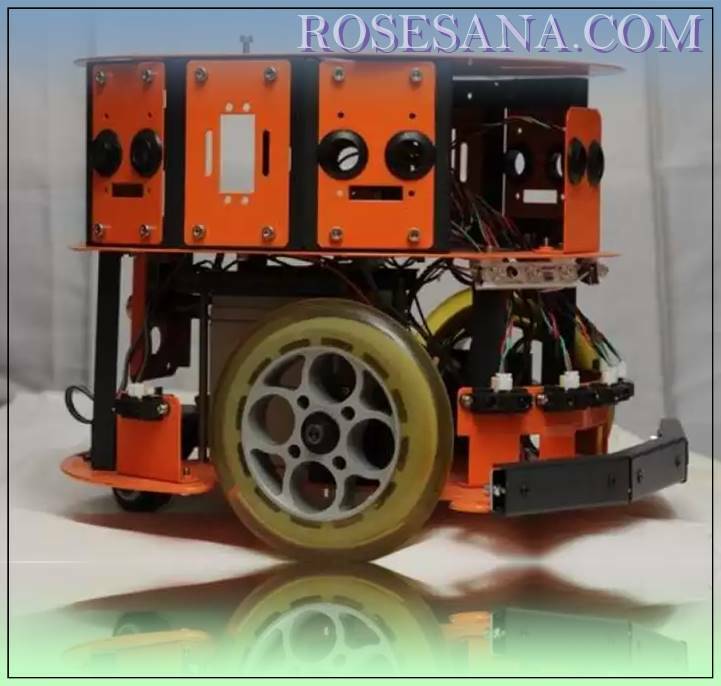 The HCR Mobile Robot Kit is a two wheel drive mobile robot platform which has three levels included (if you want, you can use only the parts you need, or make a two level robot). The kit includes two motors, 2 wheels (and one rotating third wheel) and all associated plates and hardware. 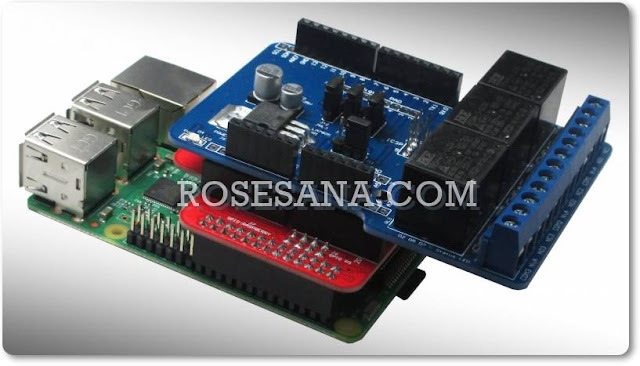 The supports include spaces for servos and sensors and the base has holes specifically for mini-itx motherboards.